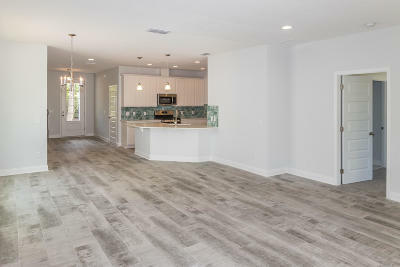 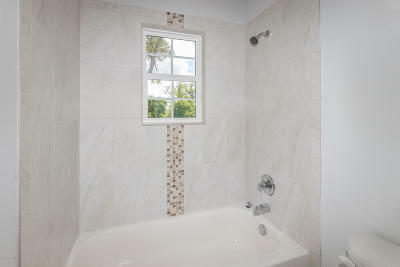 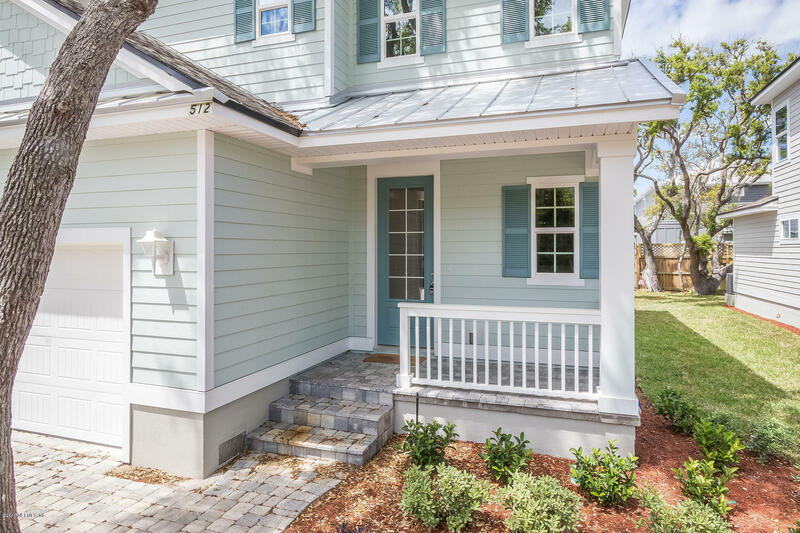 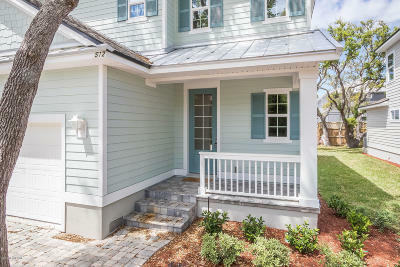 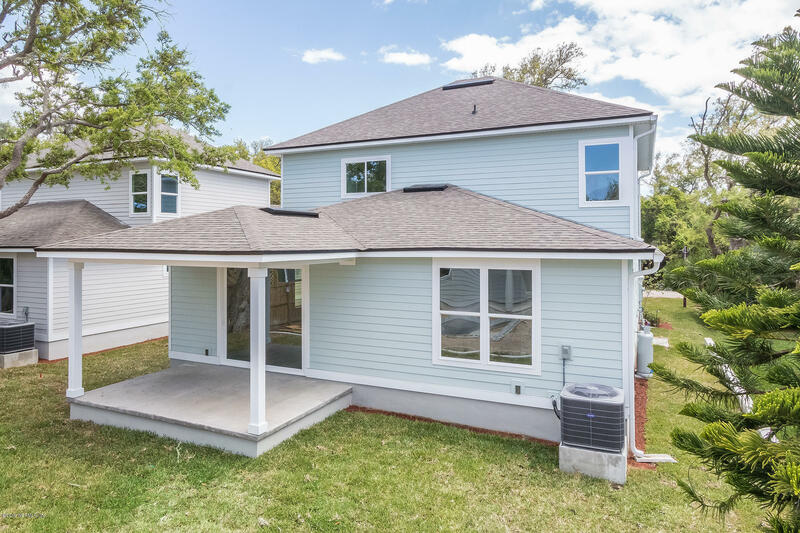 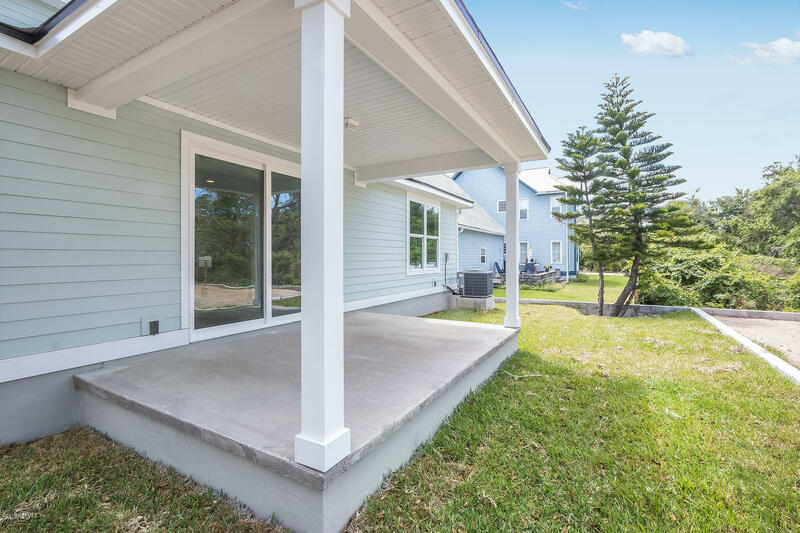 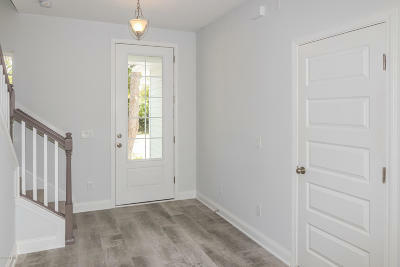 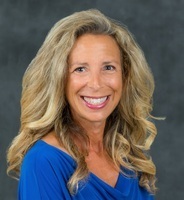 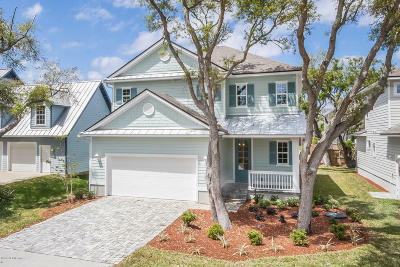 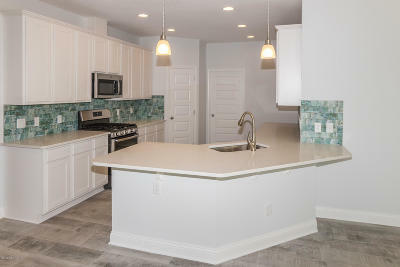 Brand new just finished coastal home in the heart of Vilano's north beach community. Coastal elegance around every corner of this home as you enter, you'll see the kitchen bar, dining, living room and covered back porch as your vision goes through the oversized sliding door. 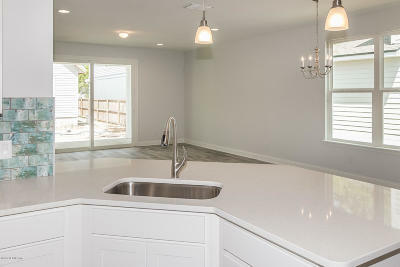 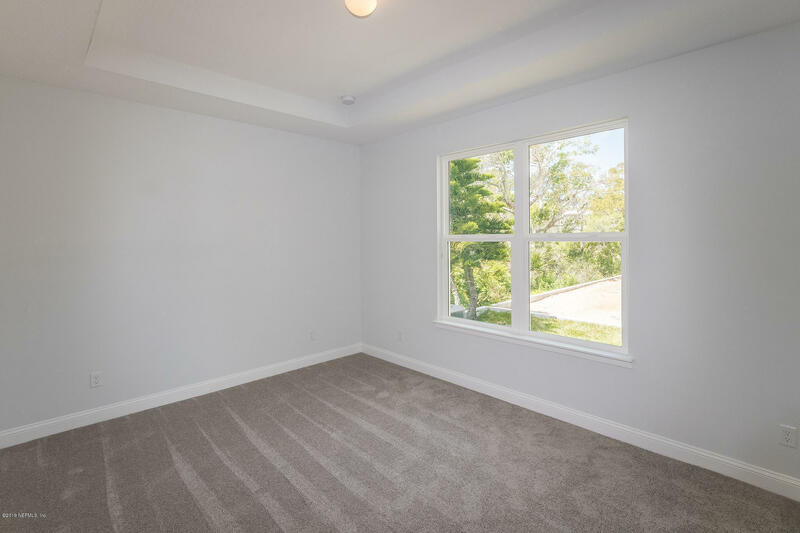 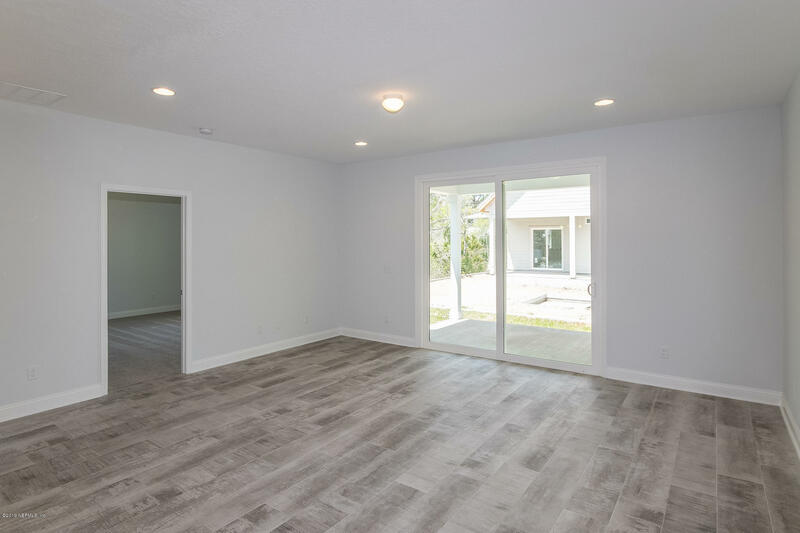 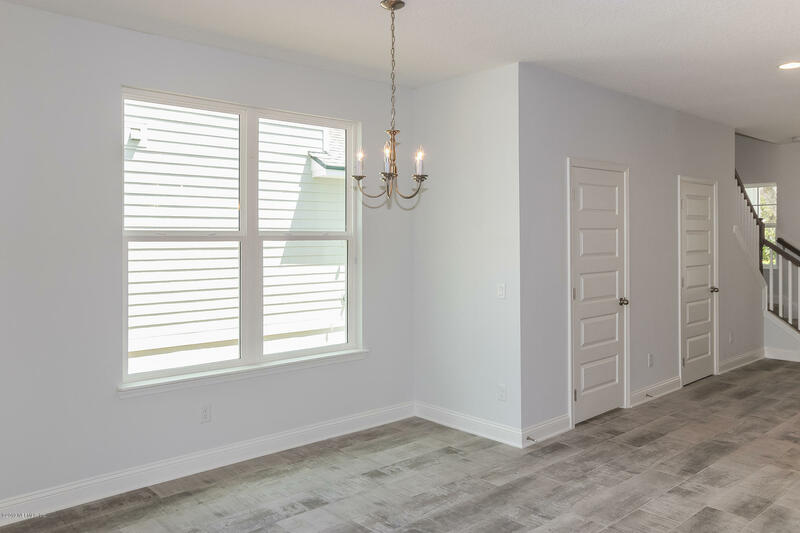 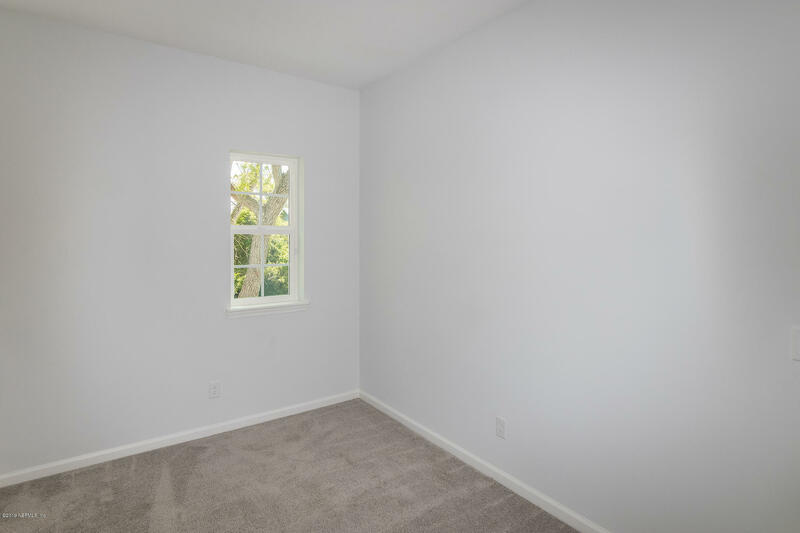 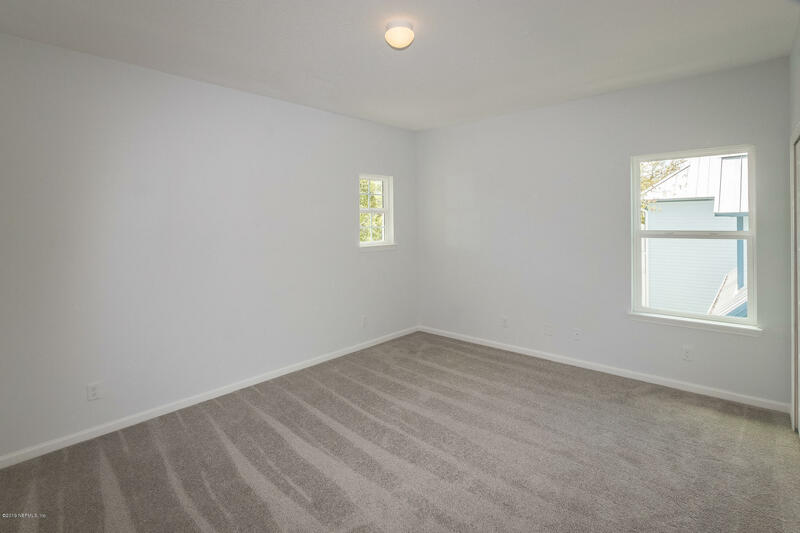 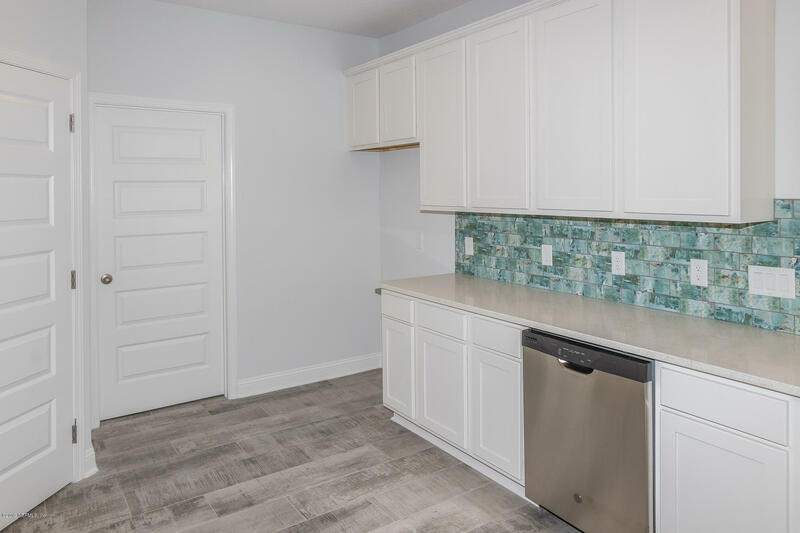 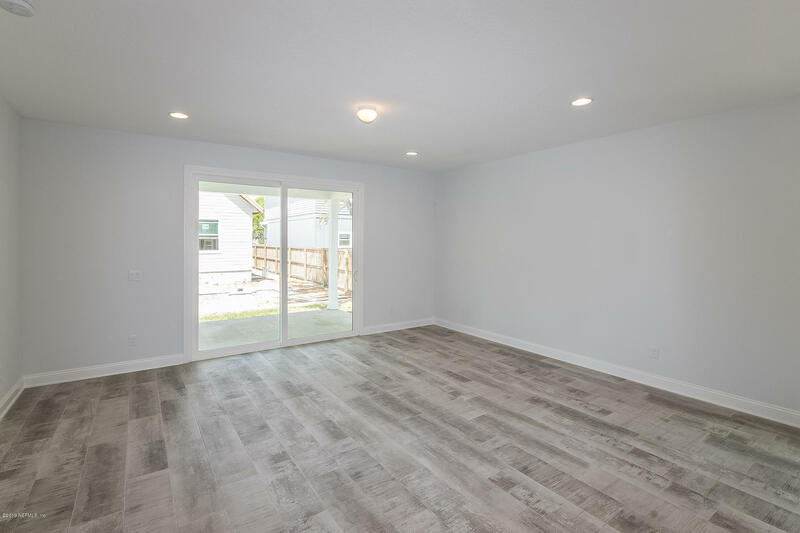 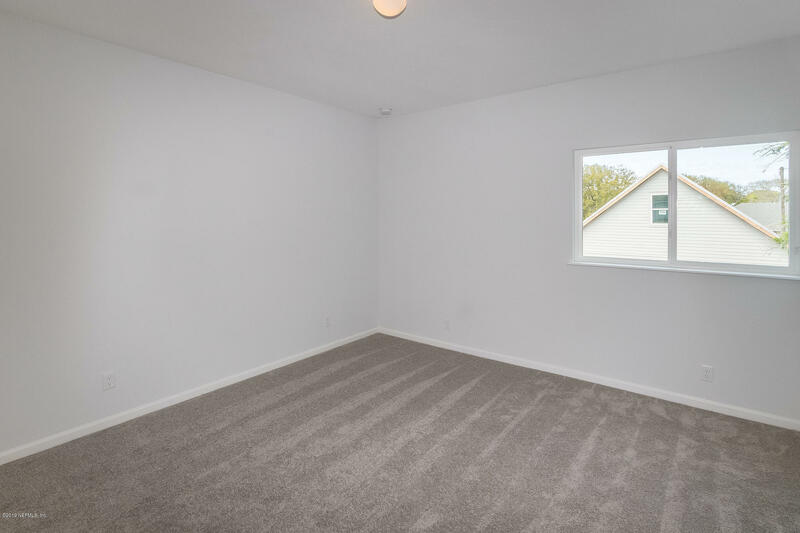 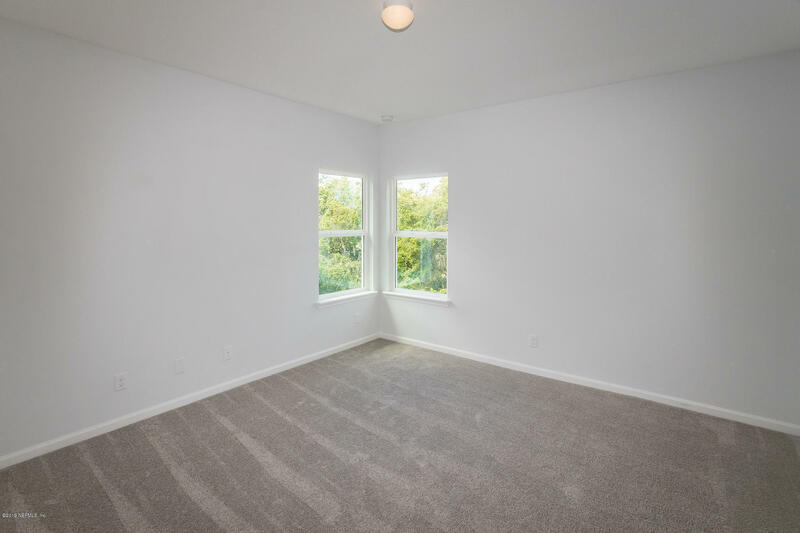 Natural lighting is in abundance and the open floor has your dreaming of filling the spaces with your favorite decor to make his brand new home your ow. 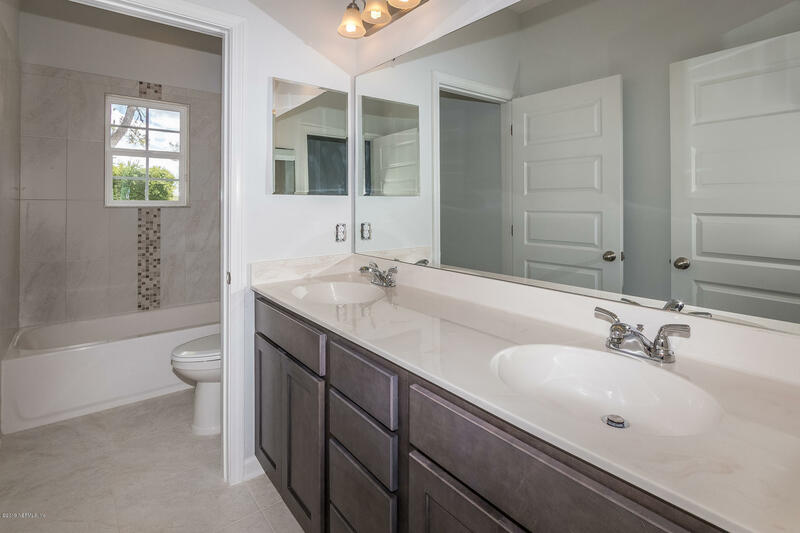 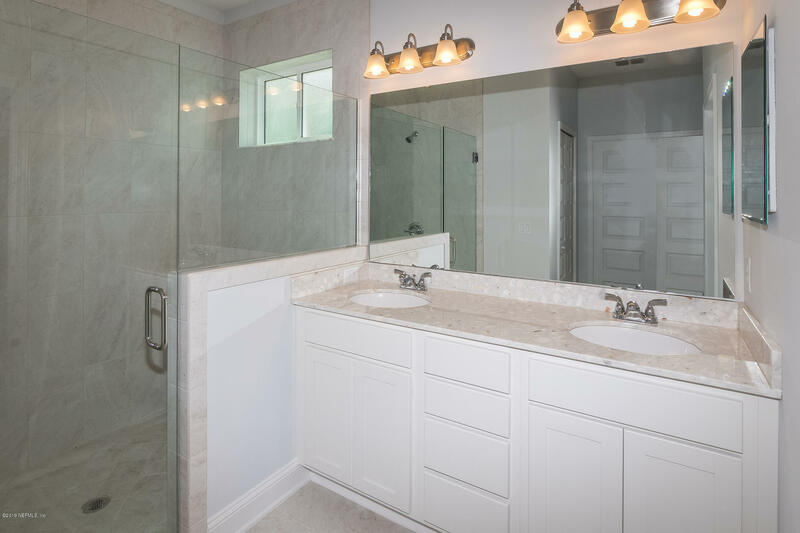 Master suite with vaulted ceilings and master bath flows wonderfully. 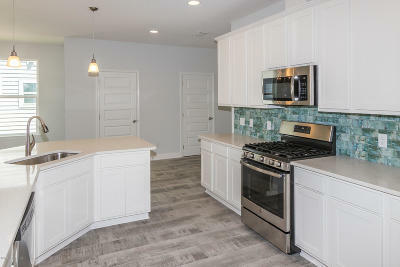 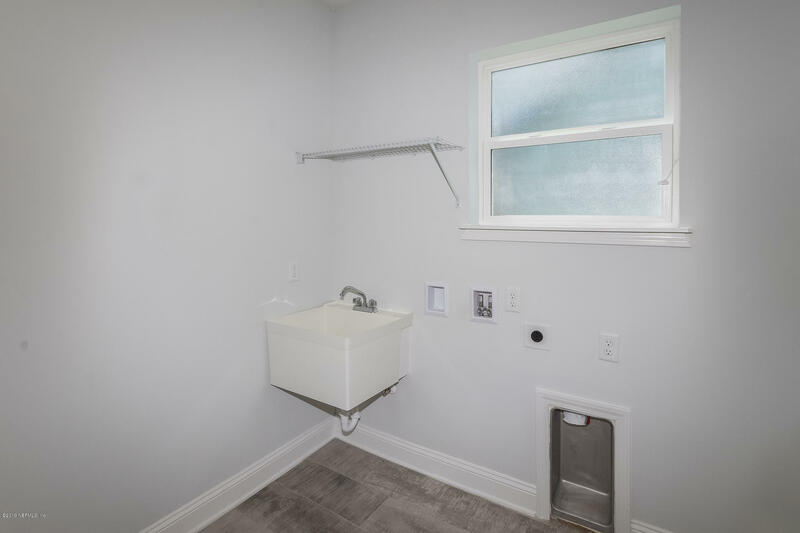 Large spacious kitchen and laundry room on ground floor and guest bath. 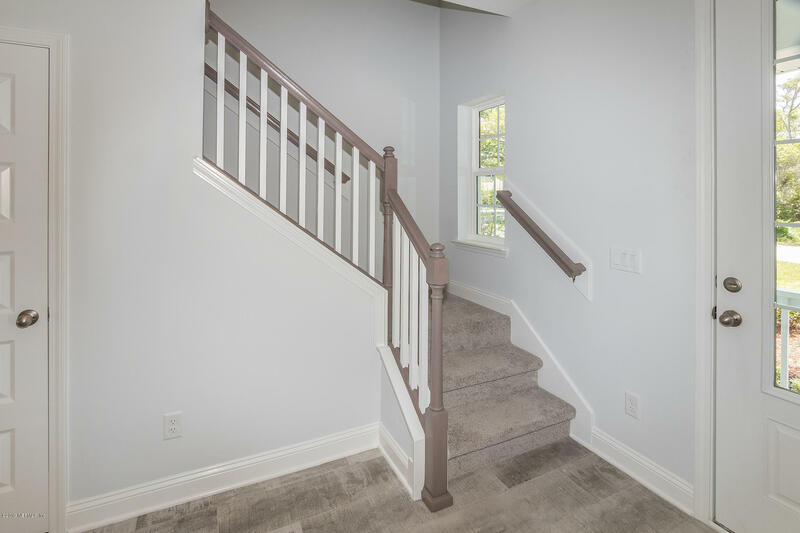 Up the stairs you'll find 3 bedrooms and another bathroom.